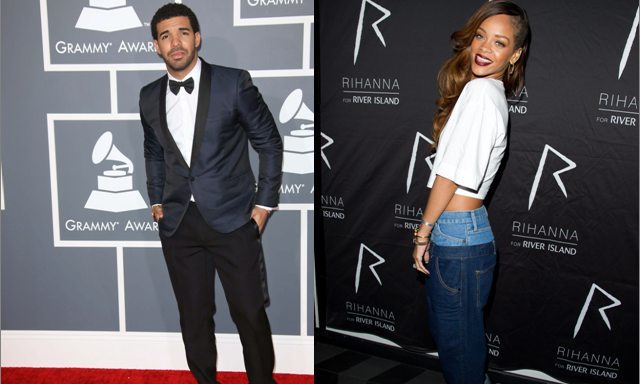 Sometimes celebrity exes don’t stay celebrity exes. Wilmer Valderrama and Minka Kelly have been broken up for four years, but somehow found their way back to each other. According to EOnline.com, the celebrity couple went on a Mexican vacation with a few friends, as well as more recently, a dinner date at Palms Thai restaurant in Hollywood. In celebrity news, it’s been about three months since Valderrama and Demi Lovato called it quits. It’s time for him to move on. These celebrity exes have reunited after breaking up four years ago! What are some factors to consider before reuniting with your ex? Ariana Grande is rumored to be dating her “The Way” collaborator Mac Miller. Not only were they sitting very close at the 2016 VMAs, but they’ve been seen publicly out together. According to EOnline.com, the celebrity couple was spotted at Gracias Madre for a dinner date. In celebrity news, the pair shared kisses outside while they waited for their car. It looks like this could be the start of something new! This new celebrity couple is making the rounds, and isn’t holding back on the PDA. What are some ways to show your relationship instead of confirming it with words? The Bachelorette franchise is shifting gears as it takes on Freeform with a new reality TV series. Ben and Lauren: Happily Ever After will follow celebrity couple Ben Higgins and Lauren Bushnell after their Bachelorette fame. 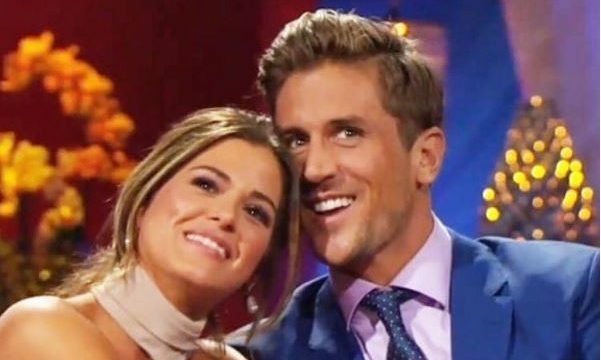 According to EOnline.com, JoJo Fletcher and Jordan Rodgers (who received her final rose) will be stopping by for a visit. In celebrity news, it could get awkward on this double date since Higgins admitted to being in love with Fletcher at the end of his season. Jealousy might come into play here. This celebrity couple doesn’t have an issue mingling with their exes apparently! What are some ways to move past hurt from your ex partner? Celebrity couple Larry and Shawn King have been together for quite some time and have two children together. According to UsMagazine.com, Shawn is Larry King’s 8th wife. They addressed the rumors about her alleged affair and the fact that they both filed for divorce in 2010 on Home and Family. In celebrity news, she said, “All those rumors, we’re gonna put them to rest right now!” They stopped the proceedings of their celebrity divorce and it’s unclear what will happen from here, but hopefully they’ll make it work. This celebrity couple is going through some hot water at the moment. What are some ways to know if your partner is lying or telling the truth? 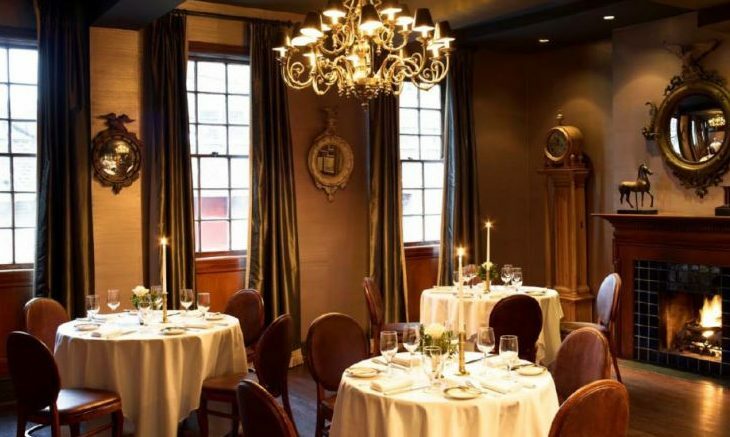 If you want to wow your partner with one of the most romantic restaurants in New York City, visit One if by Land, Two if by Sea, an upscale American restaurant located at Aaron Burr’s former carriage house. This unique dining experience is perfect for a date night, or maybe even a special date idea like a proposal or wedding venue. One if by Land, Two if by Sea is an amazing find with it’s romantic dining rooms, delicious menu, and elegant atmosphere. In celebrity news, Courteney Cox is typically linked to David Arquette, but more recently, she started dating Johnny McDaid of Snow Patrol. The celebrity couple got engaged in June 2014, but have hit a few rough patches. According to UsMagazine.com, they broke up in December 2015. Cox said, “I definitely have learned a lot, and no matter what, I will be a better person from that breakup, even though it was so brutal.” However, the couple are now giving it another go. In celebrity news, Courteney Cox is opening up about her split. What are some ways to get over a particularly brutal split? 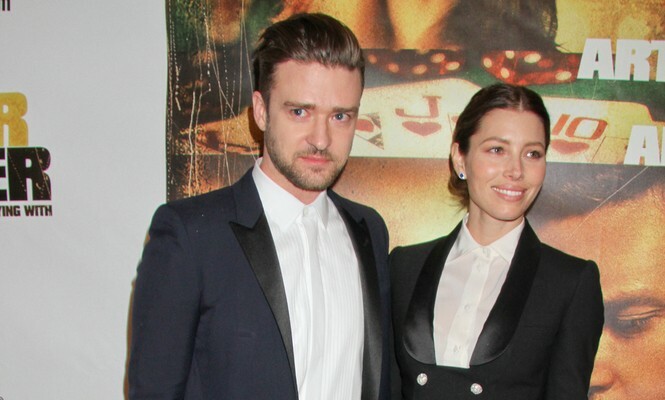 Celebrity couple Justin Timberlake and Jessica Biel showed off their fun side at the fundraiser they hosted for Hilary Clinton. According to UsMagazine.com, Biel posted a photo on Instagram of a photo strip with the Democratic presidential nominee. In celebrity news, Timberlake regrammed the photo and spread the word about his political views. These two are on the same page politically. This celebrity couple have similar political beliefs. What do you do if you don’t see eye to eye on politics with your partner? 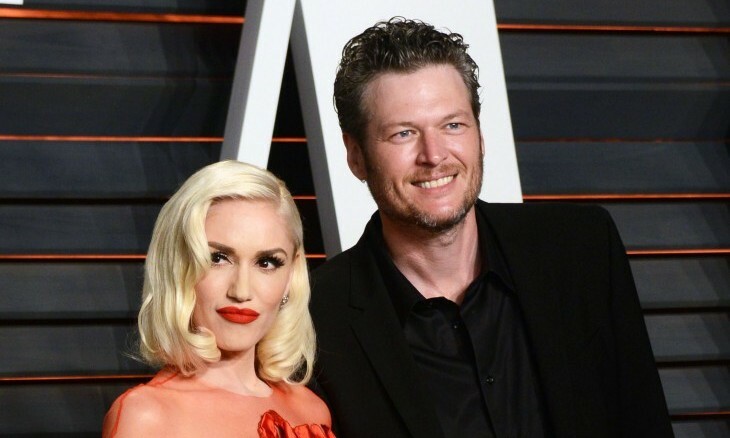 Blake Shelton and Gwen Stefani are too cute for words. The celebrity couple sang their duet “Go Ahead and Break My Heart” at the Apollo in the Hamptons: Night of Legends event in East Hampton, New York where they sang to each other on stage and embraced afterwards. The celebrity news following them is that these two were there for each other in the midst of their celebrity divorces. According to UsMagazine.com, Stefani said, “It was a really super-unexpected gift to find a friend, somebody who happened to be going through the exact same thing as me, literally mirroring my experience. I don’t think it’s an accident that that happened. It saved me.” It seems like they’ll be together for a long, long time. This celebrity couple is certainly not hiding their relationship. What are some things to consider prior to indulging in lots of PDA? 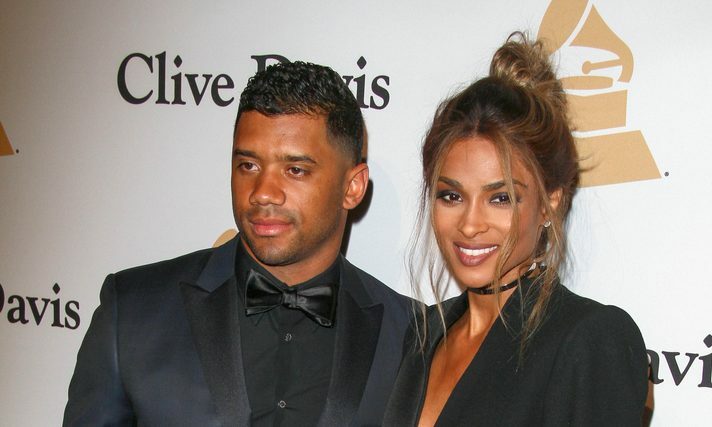 In celebrity news, Ciara and Russell Wilson finally tied the knot after two canceled celebrity weddings. Their wedding planner, Mindy Weiss had her hands full with these two. According to UsMagazine.com, the celebrity couple called off their first wedding due to the bathroom laws in North Carolina. Many celebrities have called off tours here and the 2017 NBA All-Star Game was moved from Charlotte. Their back-up was France where Couture Fashion Week was in full swing. Their celebrity wedding ended up being at the Peckforton Castle in Chesire, England. This setting proved that good things come in threes. This celebrity wedding finally happened, but not on the first try. What are some important things to consider about the location of your nuptials? Jordan Rodgers has been the face of celebrity gossip since he was cast on The Bachelorette. The celebrity news involving the reality TV star this time is that he’s a cheater and there’s proof. According to UsMagazine.com, Rodger’s ex-girlfriend posted text messages on her Instagram calling him out for sending flowers to another girl while they were together. Brittany Farrar will not go quietly, but she has since deleted some of the posts. This celebrity news has drama written all over it. What are some factors to consider if your partner cheated in a past relationship? Joshua Jackson and Diane Kruger were together 10 years before they became celebrity exes this past July. In celebrity news, the pair have split, but are still remaining friends, as evidenced by their embrace at the airport recently. According to UsMagazine.com, this wasn’t the first instance the celebrity couple was spotted together. They were seen together in L.A. purchasing a bottle of wine a few days prior proving that men and women can be just friends. These celebrity exes are remaining close. What are some challenges to remaining friends after a break-up? Roommates Avril Lavigne and Ryan Cabrera have been living together since 2015, but only now have been on the radar for celebrity gossip. According to UsMagazine.com, Cabrera met up with Lavigne while touring for the My2K Tour at New York City’s STK Midtown for a romantic dinner. This new celebrity couple is a 90’s dream. In celebrity news, their relationship has been under wraps, but a source says they’re are ‘fully in a relationship’. Lavigne’s been unlucky in love with two ex-husbands who also just so happen to be singers; maybe three times will be the charm. This new celebrity couple has us rooting for a long-term relationship. How do you know if your roommate is moving out of the friend-zone? This celebrity couple is getting pretty serious or so we think. 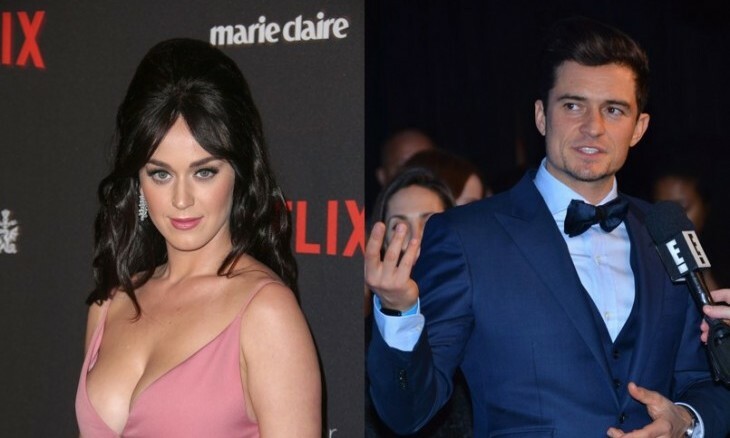 In celebrity news, Orlando Bloom and Katy Perry have been linked since January, but only recently did the idea of a future between them come about. According to People.com, a source says of Bloom, “He would love to settle down with Katy and have more kids. He hasn’t been this serious about a girl since Miranda.” Sounds pretty serious. Are celebrity babies in their future? A friend of Perry’s says, “She’s not going to rashly make a huge commitment like marriage again unless she thinks it’s absolutely right.” Let’s hope this celebrity couple is here to stay. These celebrity babies will no doubt be talented, whether they sing or act! What are some ways to get your kids interested in your own hobbies? 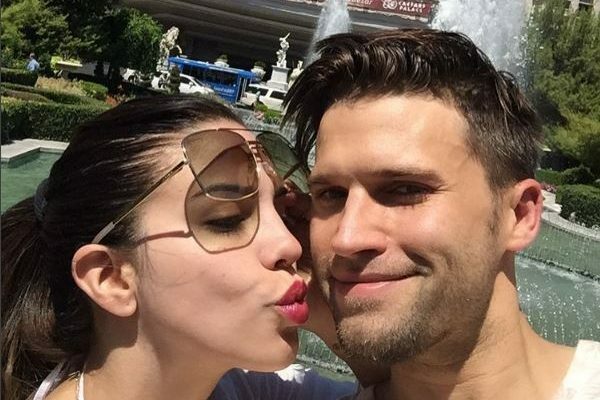 Reality TV couples are in right now and Tom Schwartz and Katie Maloney of Vanderpump Rules are no exception. According to EOnline.com, the pair visited the Hollywood Roosevelt Hotel to inform E! about their celebrity wedding. Katie says not to sweat the small stuff while Tom’s advice is: “Just remember to make sure your bride-to-be is happy and she feels like she has your support. And also make sure you’re there for her when she needs you.” Looks like the bride is always right with this celebrity couple. Yours may not be a celebrity wedding, but not sweating the small things is good advice for all. What are some ways to keep from getting obsessive about wedding details? The rumor mill is at it again for another celebrity couple. The celebrity news surrounding this pair reportedly was that Christie Brinkley split with John Mellencamp due to his “hellbent political opinions and redneck ways.” Brinkley slammed the rumors involving her ex saying, “John and I are actually both patriotic Americans who do our fair share of working to bring Americans together.” According to UsMagazine.com, she admitted the real reason for their break-up. She said, “As to the problem John and I faced, it’s just mileage.” Their long distance relationship turned this pair into celebrity exes. 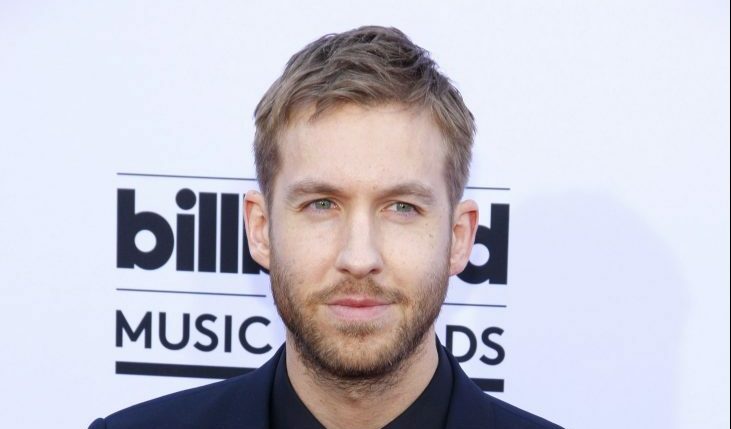 This celebrity news has us wondering about the truth. What are some ways to keep politics from affecting your relationship negatively? Channing Tatum and Jenna Dewan Tatum met on the set of the film Step Up and have been together ever since. In celebrity news, the film was released August 11th, 2006 and marked their first kiss. According to UsMagazine.com, Jenna Dewan Tatum posted a photo on Instagram of the celebrity couple and a video of their iconic dance on Snapchat. Channing Tatum says that they’ve watched the film together, and they react differently every time. He said, “It was hard because you’re like, ‘Wow, I remember it being so much better.’ Then other times you’re like, ‘I remember it being worse'”. Regardless of the quality of the movie, their celebrity relationship is going strong. This celebrity couple is too cute! What are some ways to keep the spark alive in your relationship after many years? There’s a celebrity baby on board for Megan Fox and Brian Austin Green! The celebrity couple now have three little ones of their own. According to UsMagazine.com, they named their newborn baby boy, Journey River Green. This celebrity news surrounding Fox and motherhood was discussed on Chelsea Handler’s Netflix show, Chelsea. Fox said, “I knew I was always going to be a mother; I felt like that was always a big part of my path.” Followed by, “But I never knew I was going to have three in such rapid succession.” Fox and Green filed for divorced last year, but have put things on hold for family life. There’s another celebrity baby in the mix for Megan and Brian! What do you do if you find yourself pregnant and in the midst of a split? The Taylors were a memorable celebrity couple and were even more memorable for their break-up that sparked the song “Back to December”. There was speculation and celebrity gossip at the time that the song was about him, but only recently did Lautner confirm it. In celebrity news, during a Facebook Live chat at the Television Critics Association press tour in Beverly Hills, the cast of Scream Queens discussed some of their past relationships. According to UsMagazine.com, when asked if Swift had written a song about him, Lautner responded, “That’s what she does. She writes songs.” He tried to be casual about it, but there’s definitely more to the story, as he then interjected the conversation about which song was written about him with the correct answer. This celebrity news has confirmed what we all thought all along. What are some ways to vent about a failed relationship? 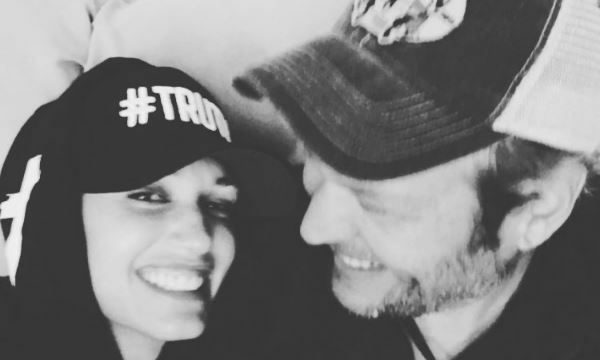 Celebrity couple Gwen Stefani and Blake Shelton have melted our hearts over and over again. With both celebs dealing with celebrity divorces recently, it was only fitting that they found comfort in each other. According to People.com, a source of Stefani’s said, “She had the roughest time with her divorce and was trying to be positive about her future, but she found life very difficult.” Her divorce with Gavin Rossdale left her feeling empty and Shelton has helped to pick up the pieces. In celebrity news, the source continued, “They almost rescued each other.” It feels that way from the way they gush over each other. This pair came together in a storm of broken hearts and celebrity divorces. What are some ways to help your partner get through heartbreak or disappointment?